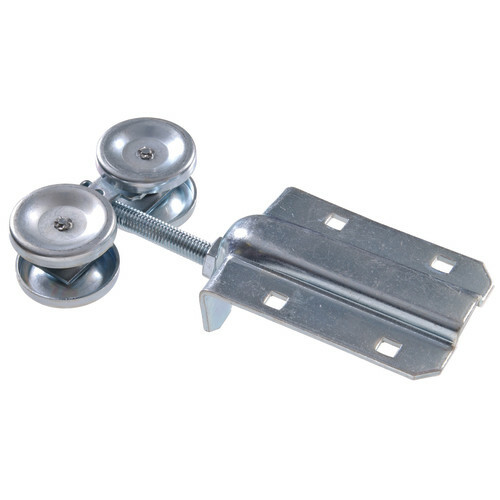 Hillman Rigid Box Rail Hanger Straps are used during the construction of sliding doors. Typically for outdoor applications, these box rail hangers have a rigid design to resist door damage. Are made of a durable steel material. Can hang up to 450lbs. Packaging comes with mounting instructions.